LOOKING FOR A BEAUTIFUL 2 STORY BRICK HOME WITH ROOM FOR EVERYONE? 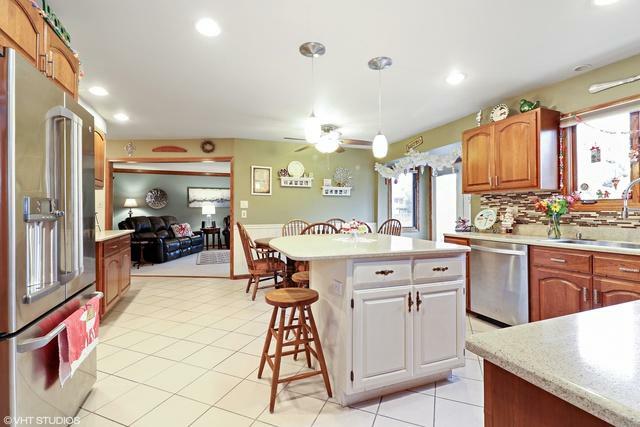 PLEASE CHECK OUT THIS BEAUTY IN THE SOUGHT AFTER NORTH ORLAND PARK AREA. THIS HOME HAVE SOMETHING TO OFFER FOR THE WHOLE FAMILY INCLUDING 4 LARGE BEDROOMS, 4 FULL BATHS AND ONE HALF BATH. ENTERTAIN IN THE FULL FINISHED BASEMENT WITH RECREATIONAL AREA, 2ND KITCHEN AND FULL BATH. 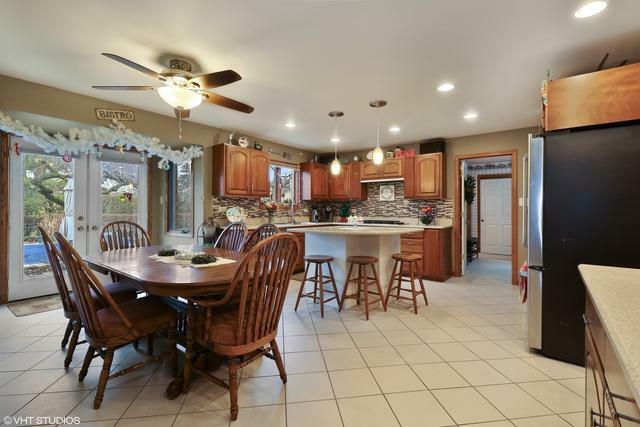 UPDATED KITCHEN WITH NEWER SS APPLIANCES, CORIAN COUNTERTOPS, AN ISLAND. 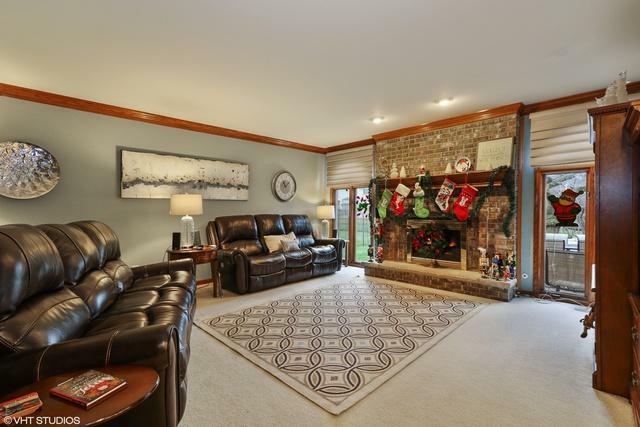 THE GENEROUS SIZE FAMILY ROOM HAS A GAS FIREPLACE AS THE FOCAL POINT. UPSTAIRS BONUS TANDEM ROOM CURRENTLY USED AS AN OFFICE WOULD MAKE A GREAT PLAY ROOM TOO. THERES A 4 SEASON ROOM OVERLOOKING BACKYARD WITH AN AMAZING INGROUND POOL. ADJACENT TO PARK AND LOCATED IN PALOS SCHOOL DISTRICT 118/230.